state of Jalisco is the land of the Charros, the Chinas and the Mariachis. Since the last century is has become a symbol of Mexican nationality. The Charros of Jalisco are known for their high spirits and joyous grasping of life. 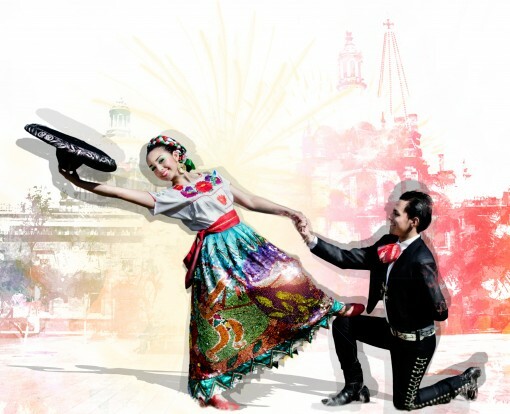 Jalisco’s folklore captures the soul of Mexico in its sensual music, refined dances and dazzling costumes.